There are three ways a criminal charge can be dealt with in the Criminal Justice System. The first is by way of a ‘summary proceeding’. This means the trial of the matter will be at the Ontario Court of Justice, also known as ‘Provincial Court’. Summary proceedings are generally the least serious charges in the Criminal Code, such as “cause disturbance” etc. The second method is by way of ‘Indictment’, or a ‘straight indictable proceeding’. These are the most serious charges in the Criminal Code: murder, trafficking in drugs, terrorism, conspiracy, robbery or use firearms offences and the like. Except for those charged with a “s.469” offence, a person charged with a ‘straight Indictable’ offence can ‘elect’ or choose their mode of trial. They can have a Preliminary Inquiry. This is a hearing before a Judge of the Ontario Court of Justice whose primary purpose is to determine if there is sufficient evidence to require you to stand trial. As a practical matter, the test of ‘sufficient evidence’ is quite easy to meet. 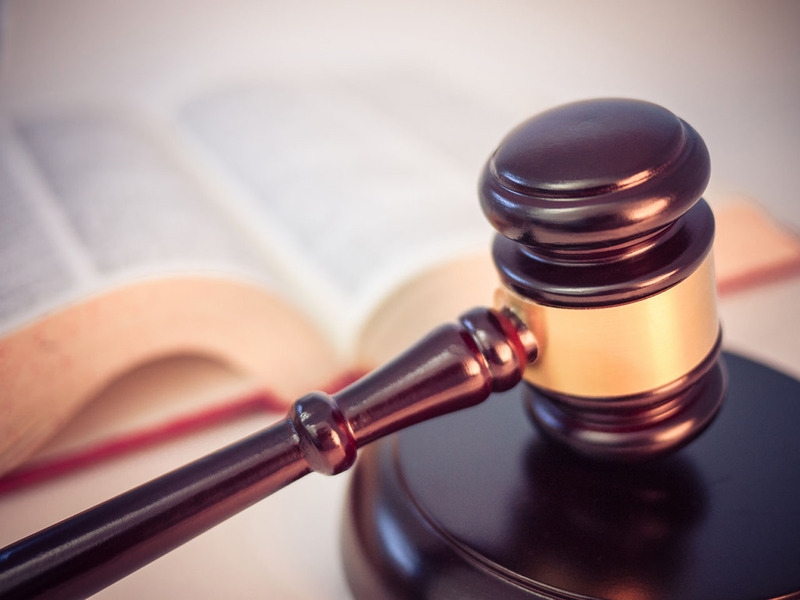 However, there is a secondary purpose to a Preliminary Inquiry; it permits the defence a chance to test and examine witnesses in preparation for trial. If you choose not to have a Preliminary Inquiry, you can ‘elect’ or choose to have a trial at the Ontario Court of Justice, or you can elect to have a trial at the Superior Court of Justice with a judge and jury, or at the Superior Court of Justice before a judge without a jury. If you are charged with a s.469 offence, in the absence of Crown consent (which rarely happens), your trial will be before a Superior Court Judge and a Jury. You do not have the choice of having a trial at the Ontario Court of Justice, nor do you have a right to have a trial before a Superior Court Judge without a jury. The third manner of proceeding is through ‘hybrid’ or Crown electable offences. This covers most of the charges listed in the Criminal Code. What this means is that the Crown Attorney, upon reviewing the allegations, can choose whether they wish to proceed by way of a summary proceeding, or by Indictment. If it is the former, then the trial is before the Ontario Court of Justice. If it is the latter, then it proceeds as an ‘Indictable offence’.